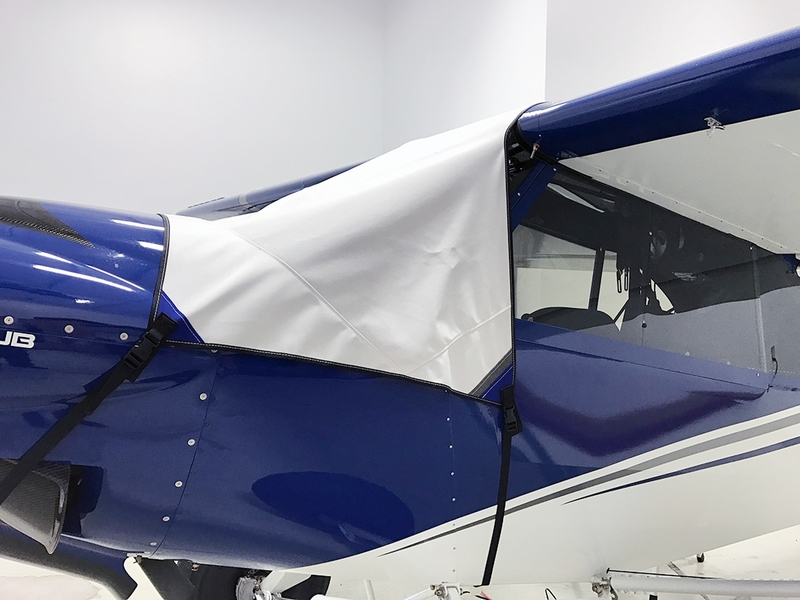 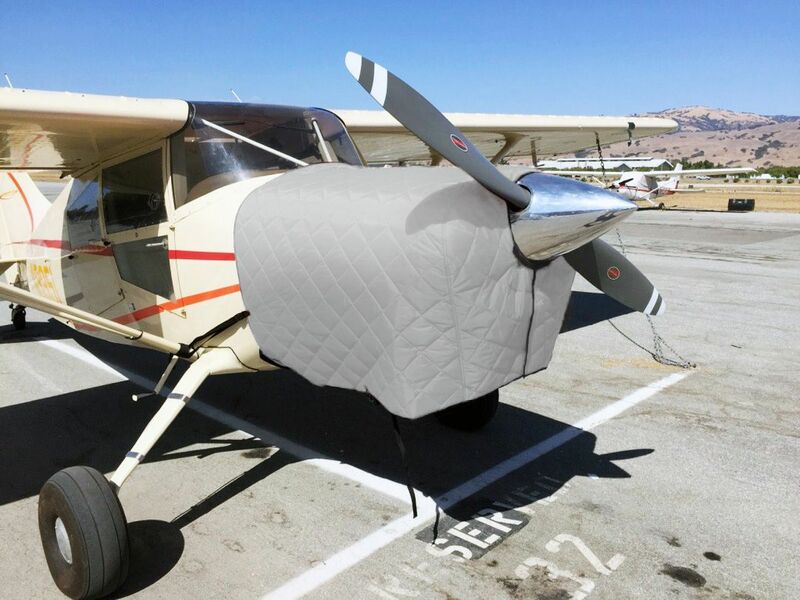 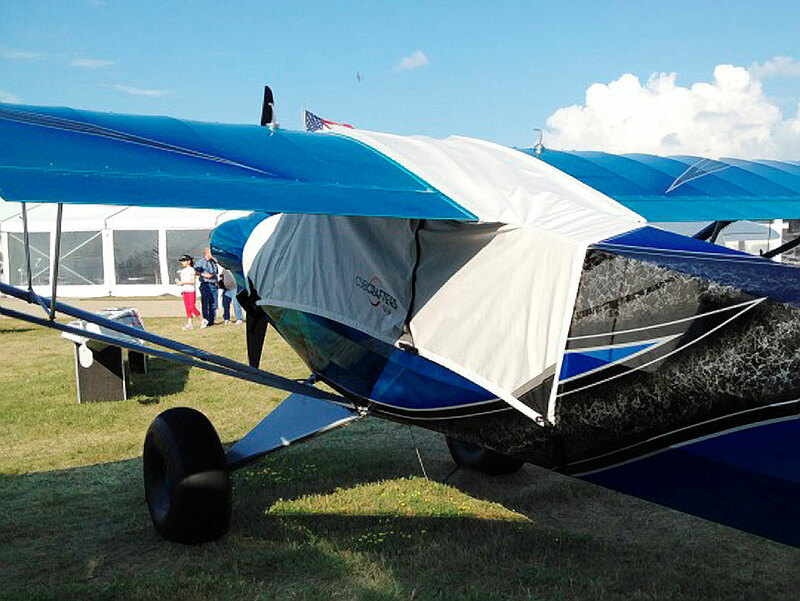 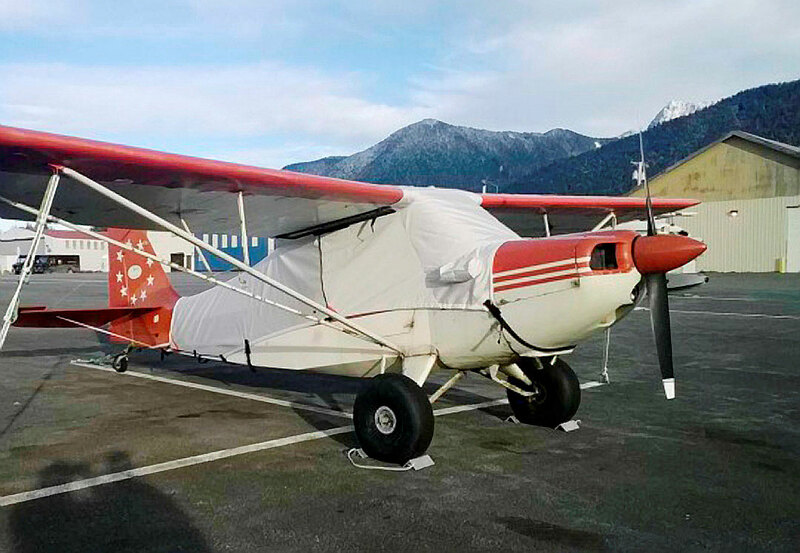 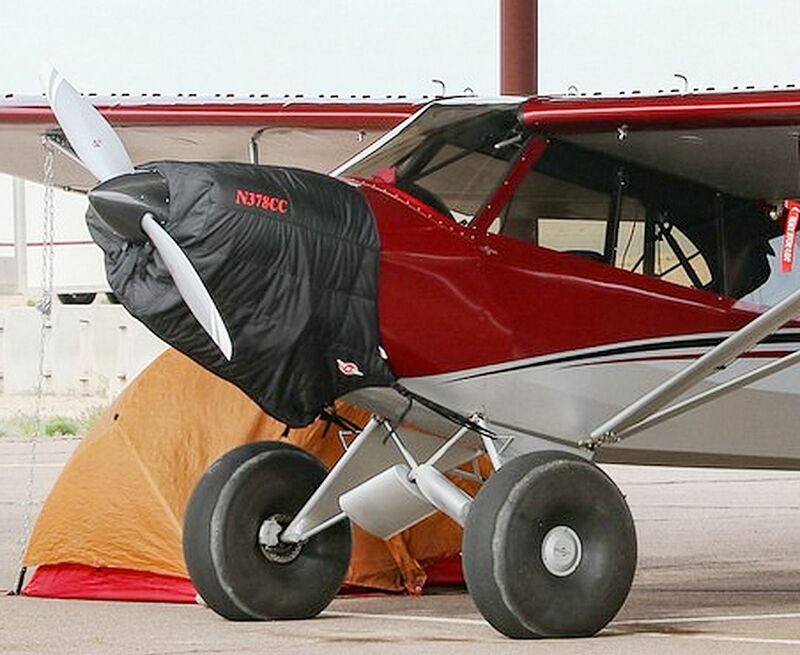 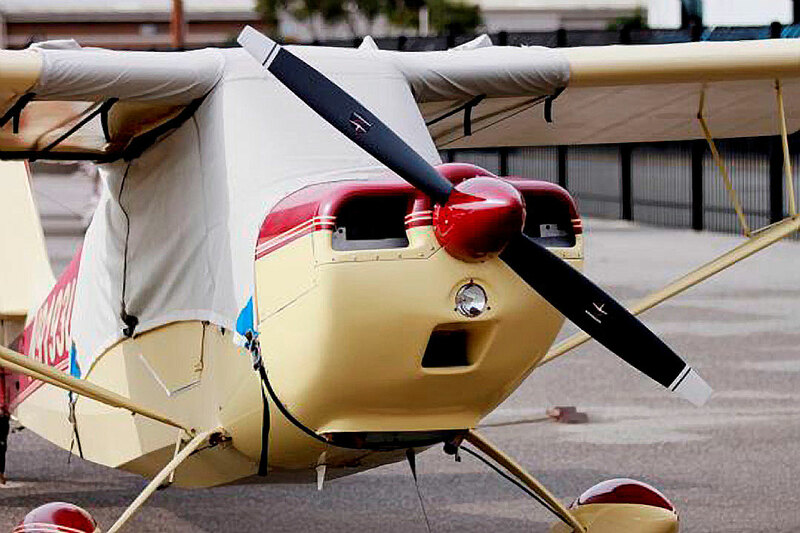 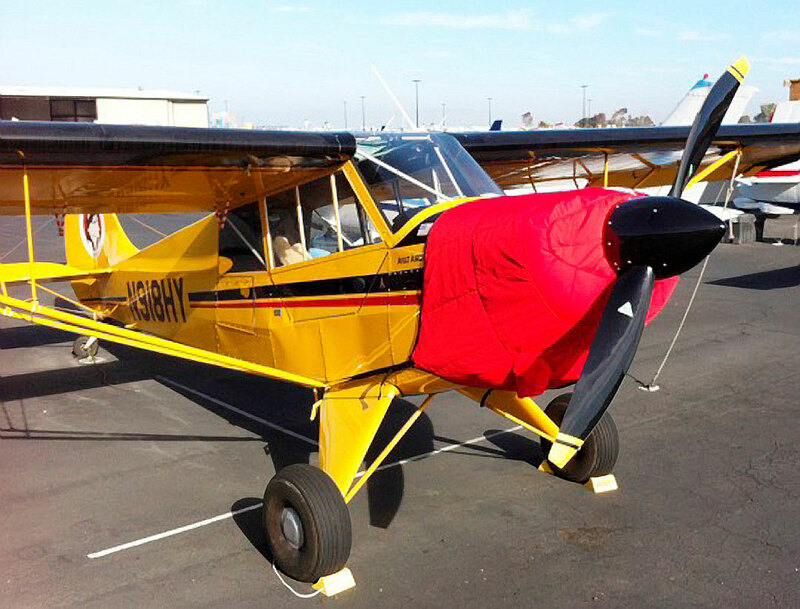 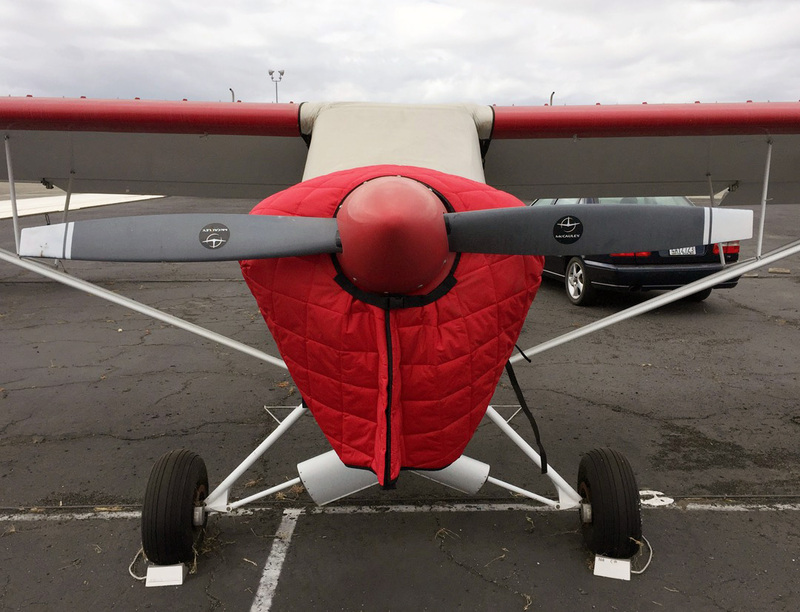 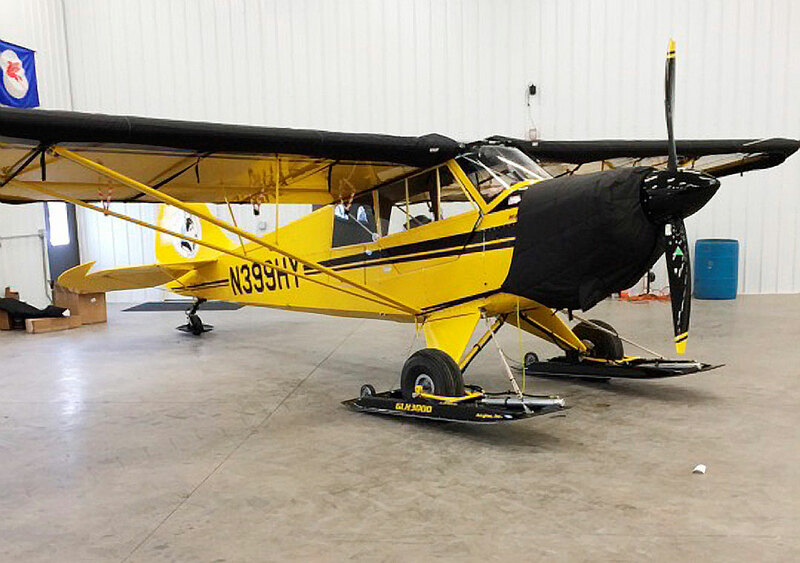 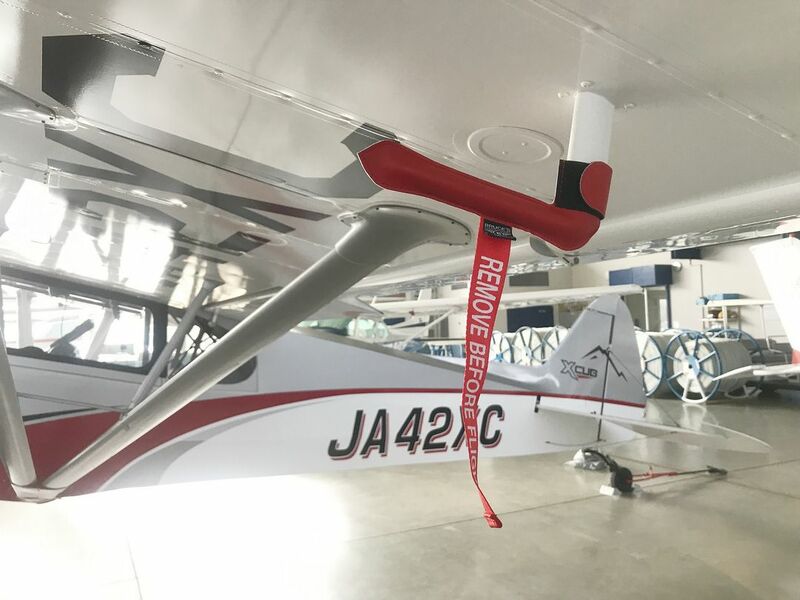 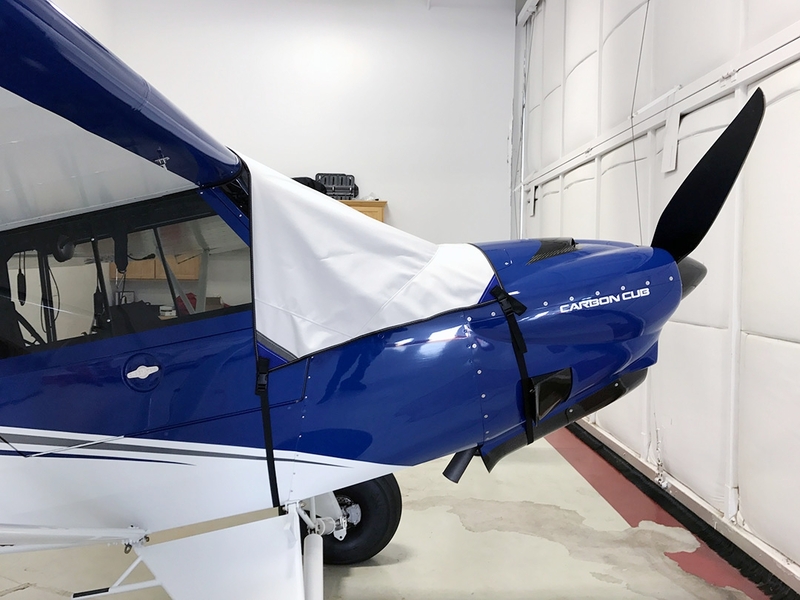 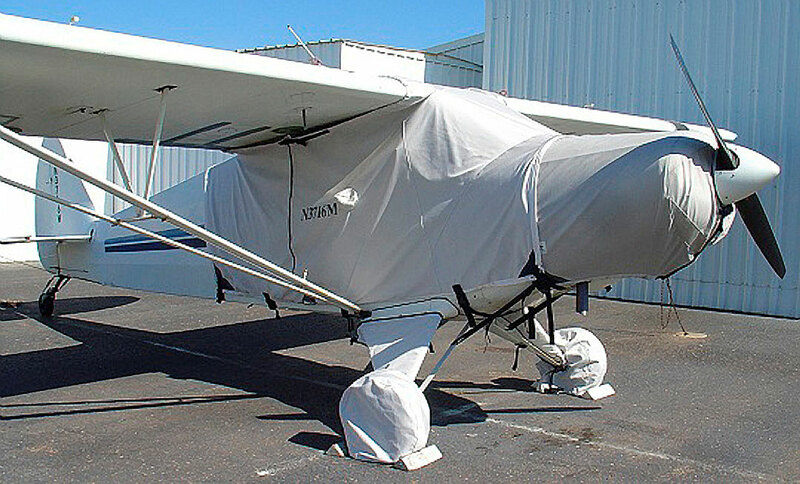 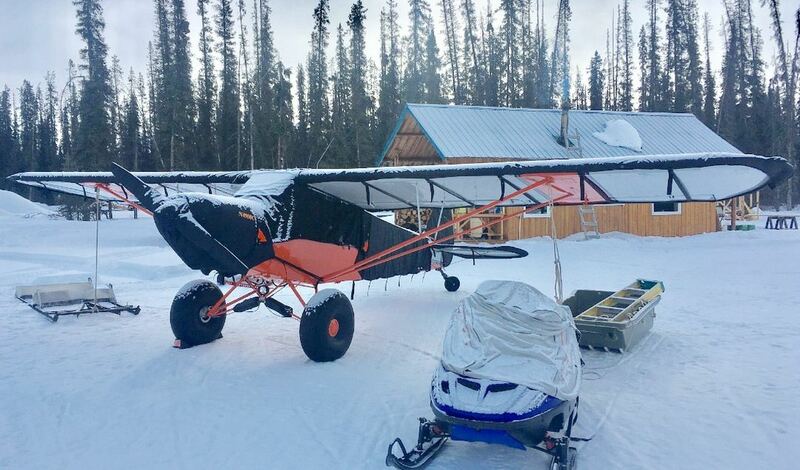 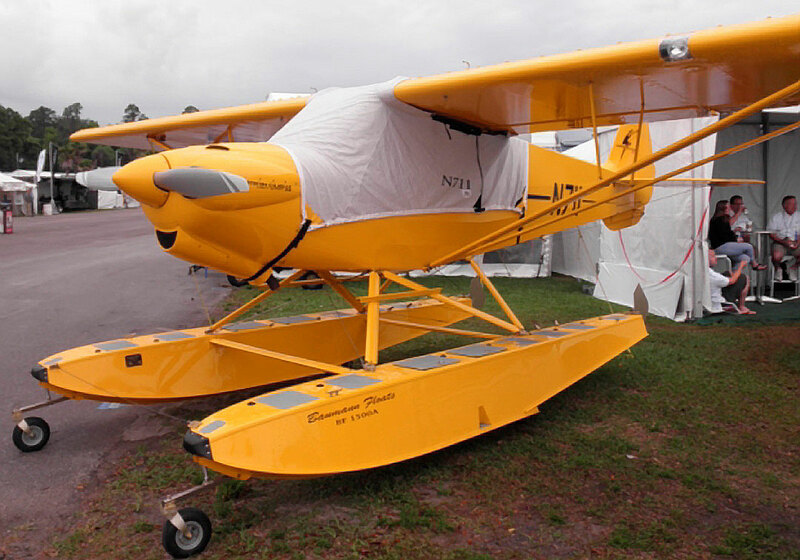 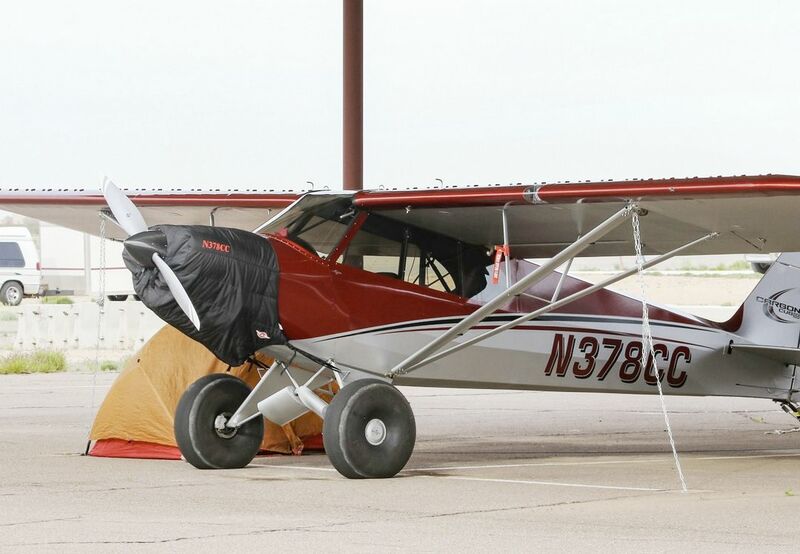 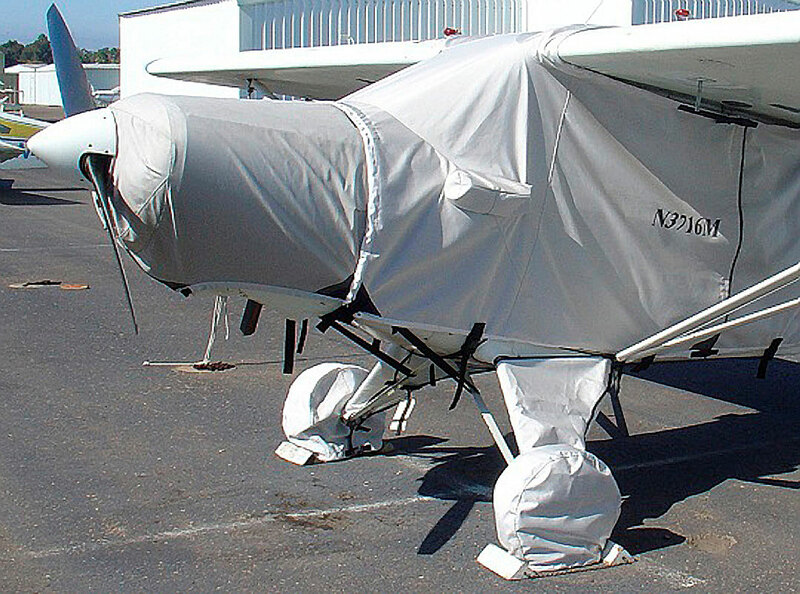 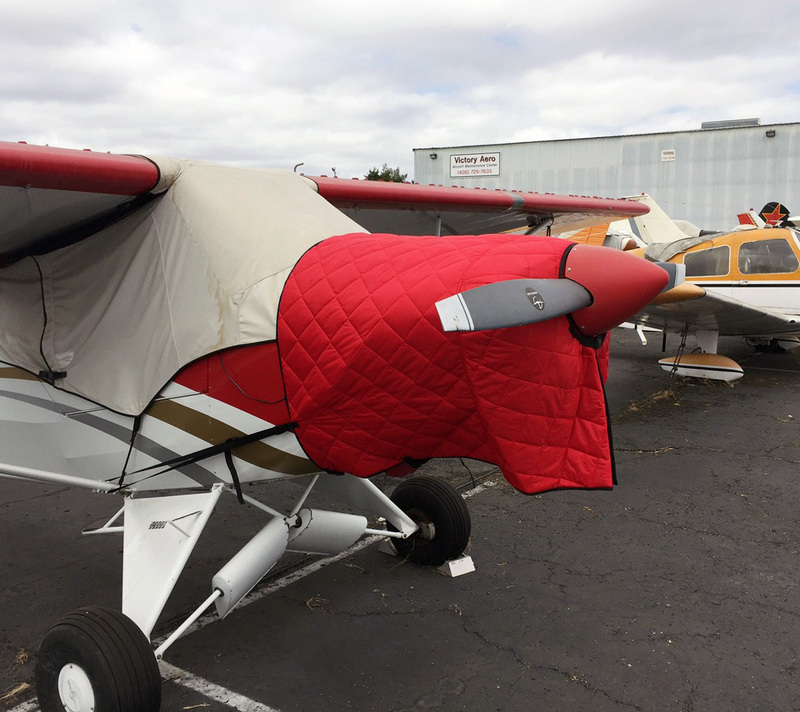 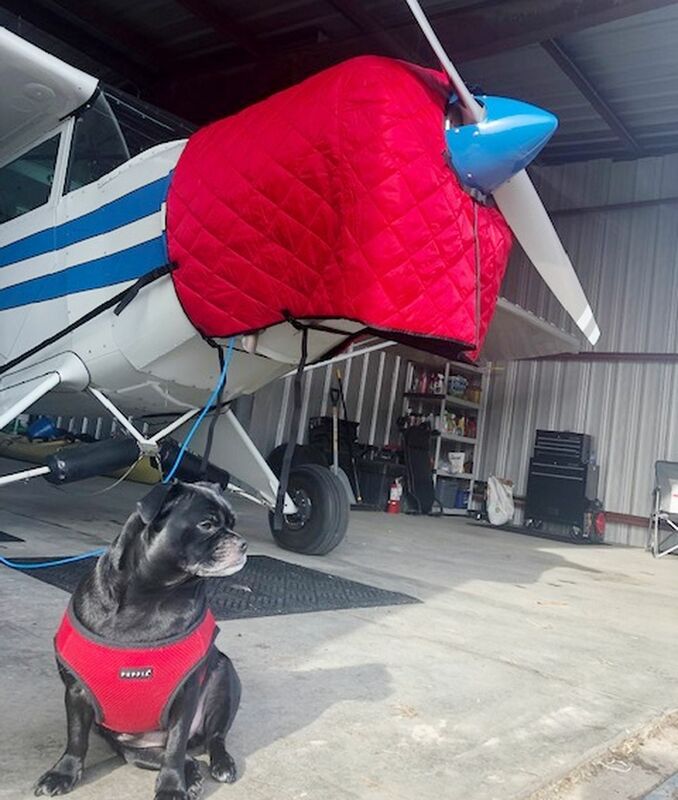 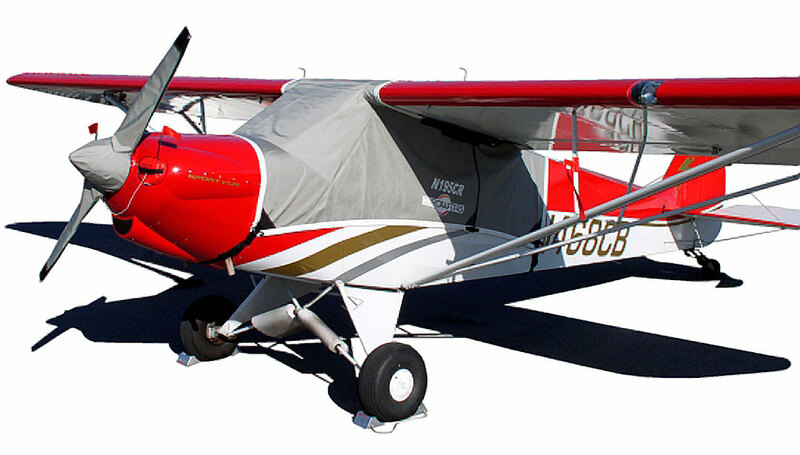 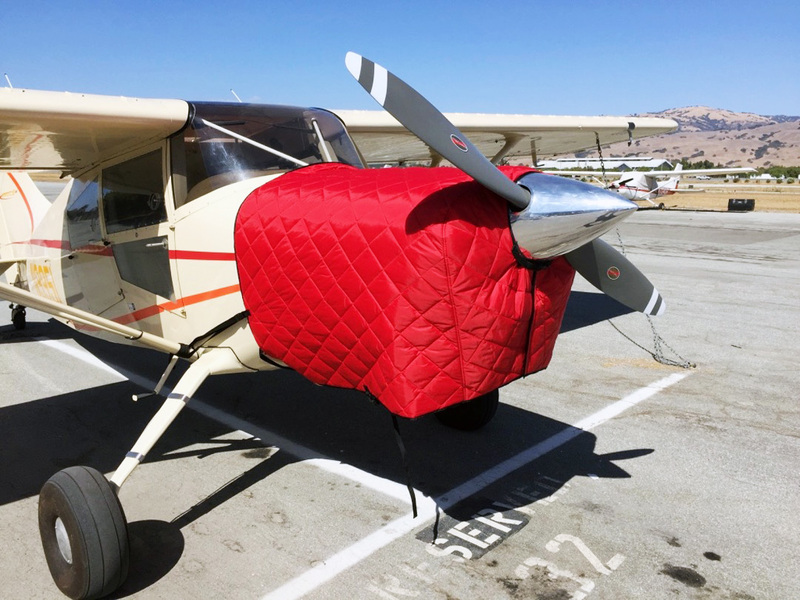 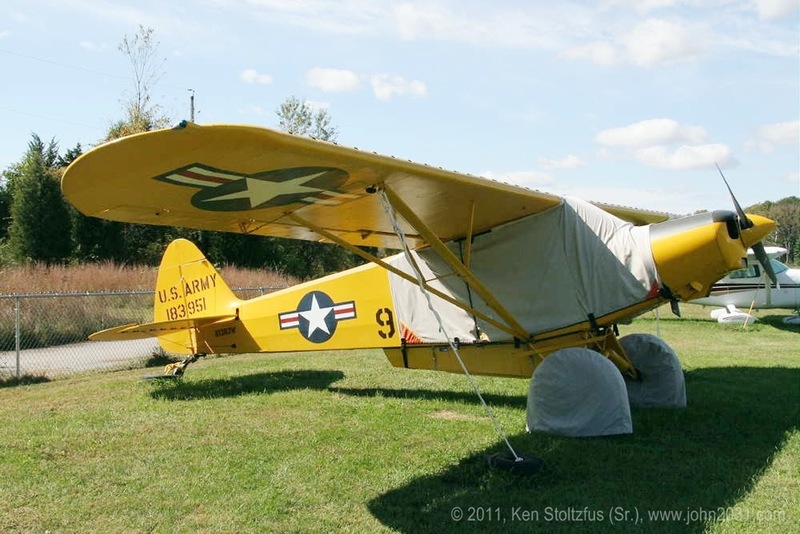 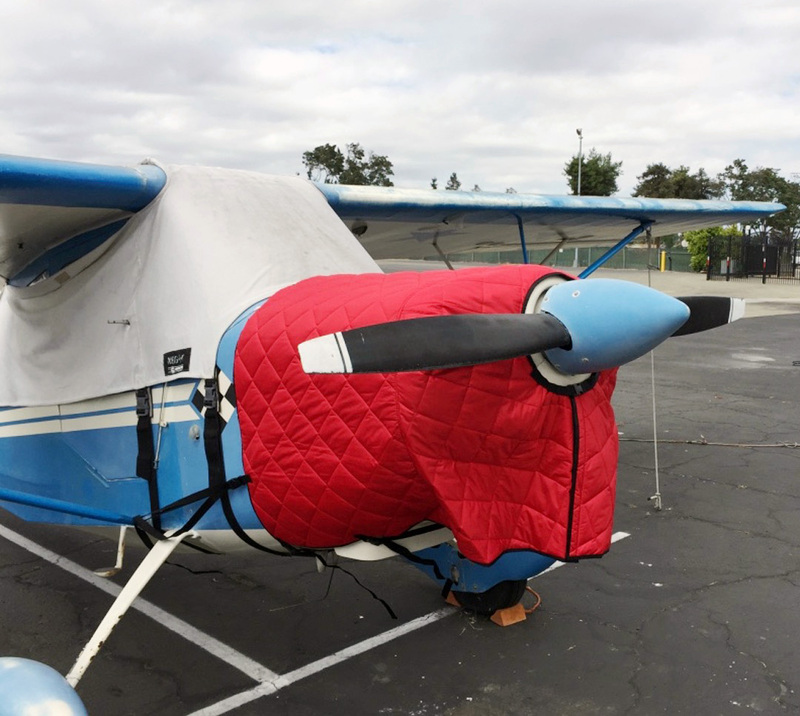 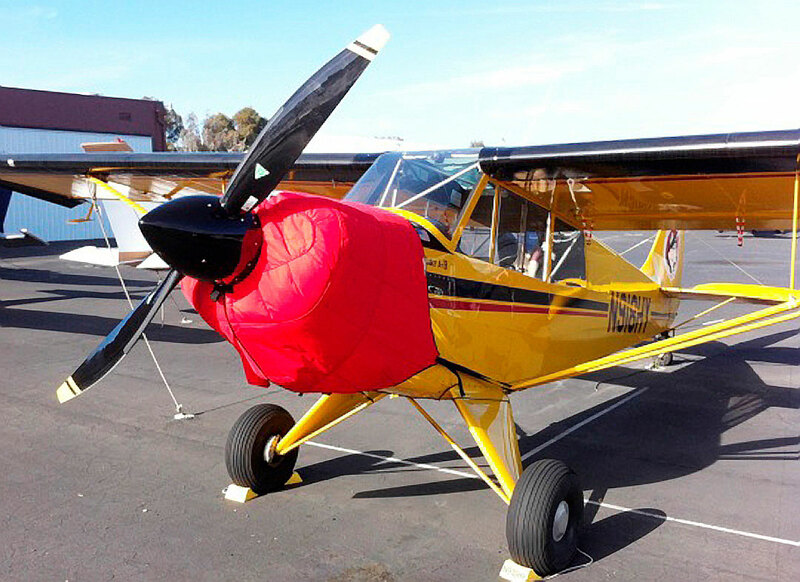 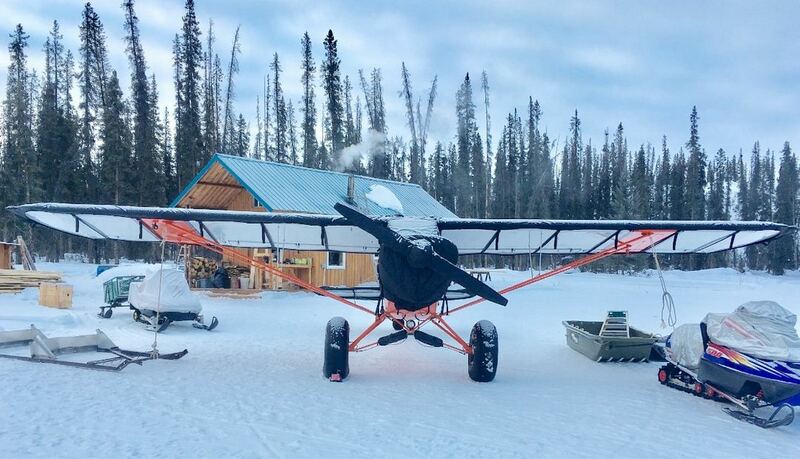 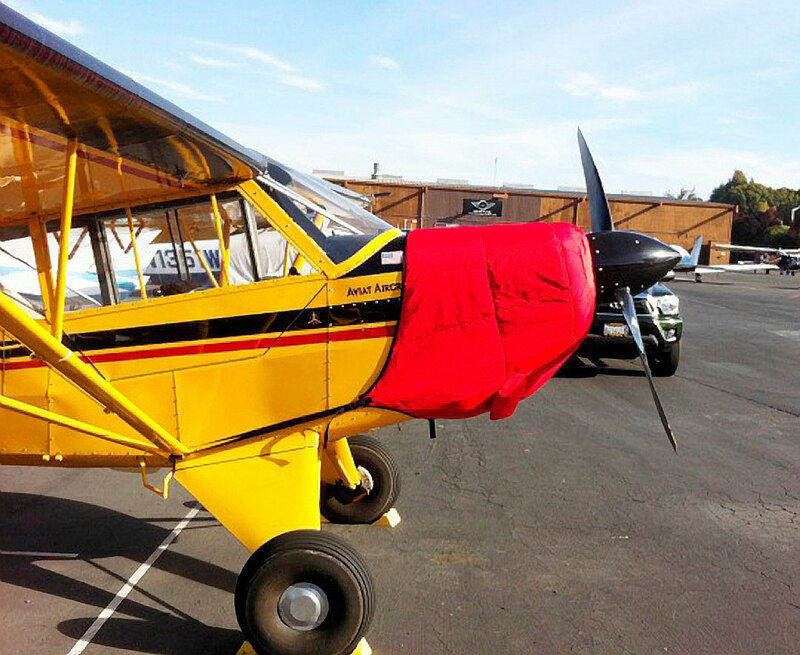 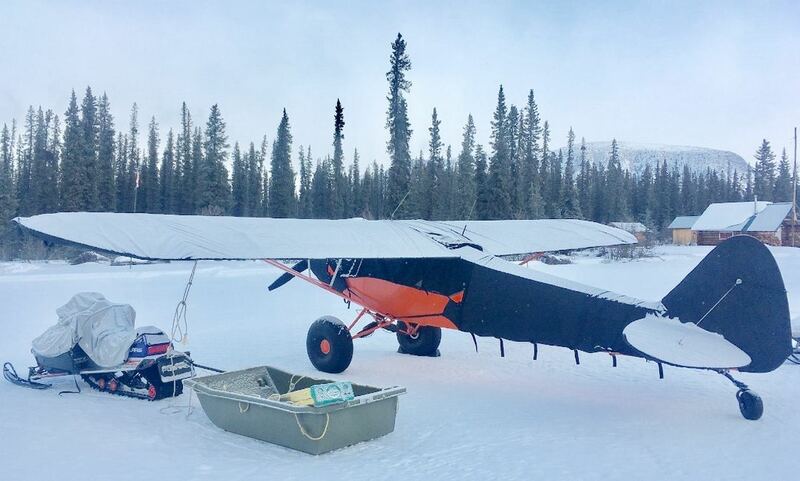 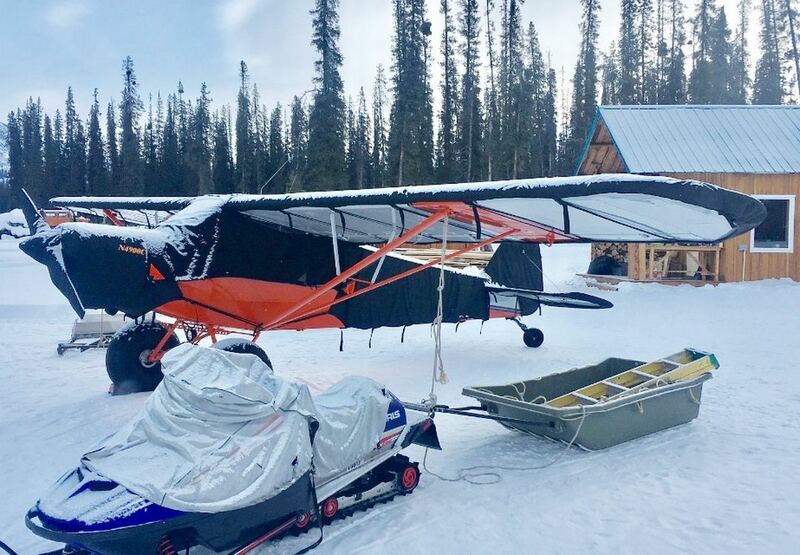 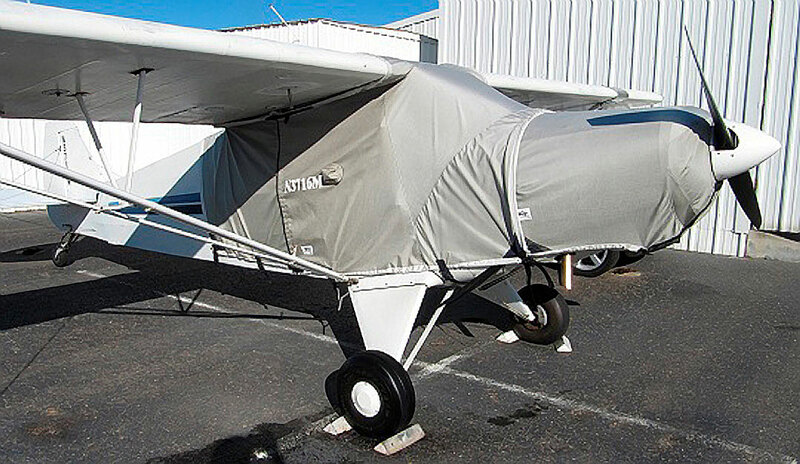 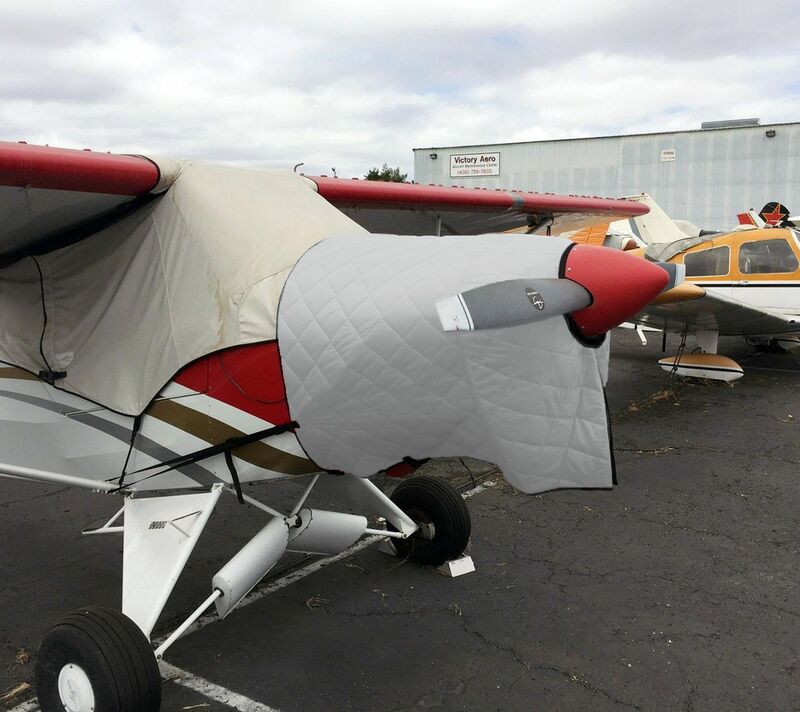 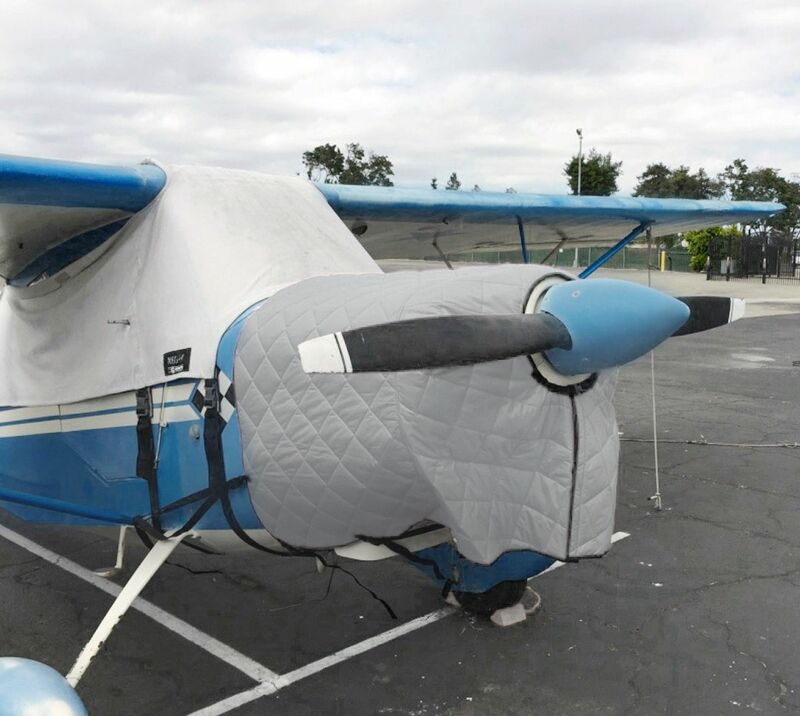 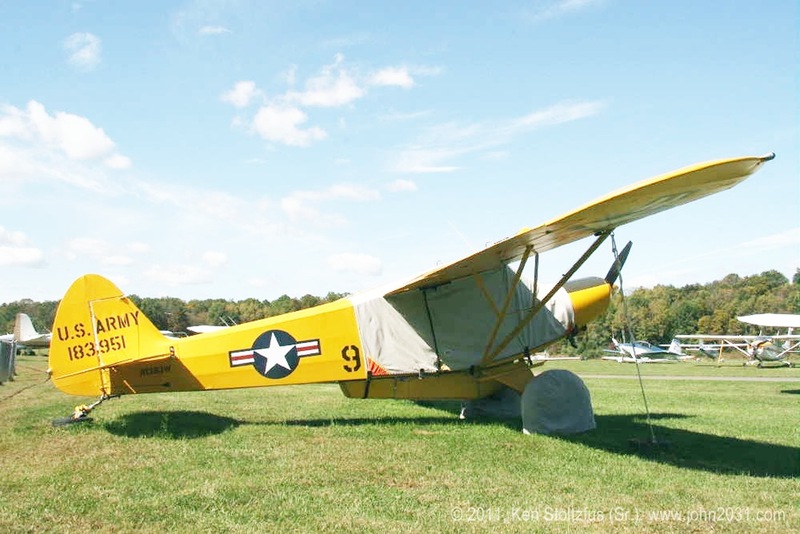 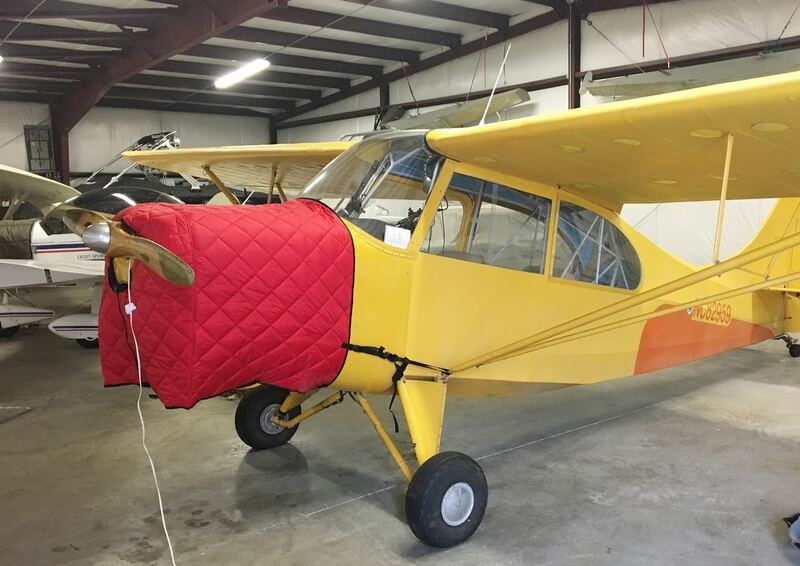 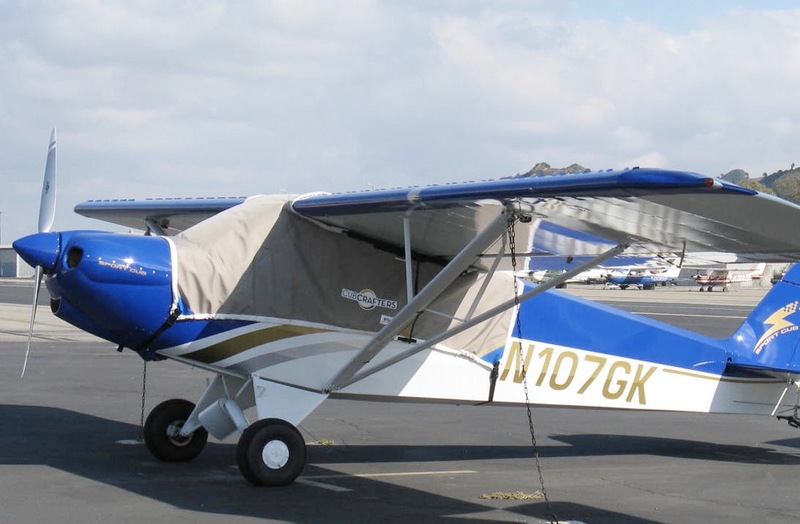 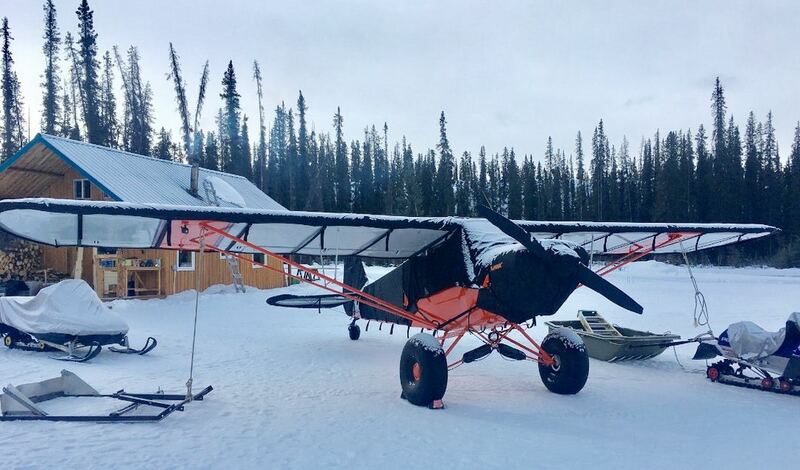 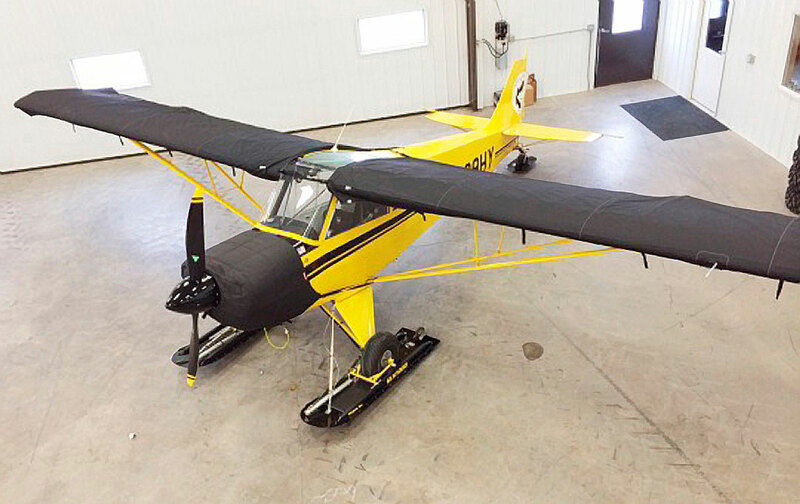 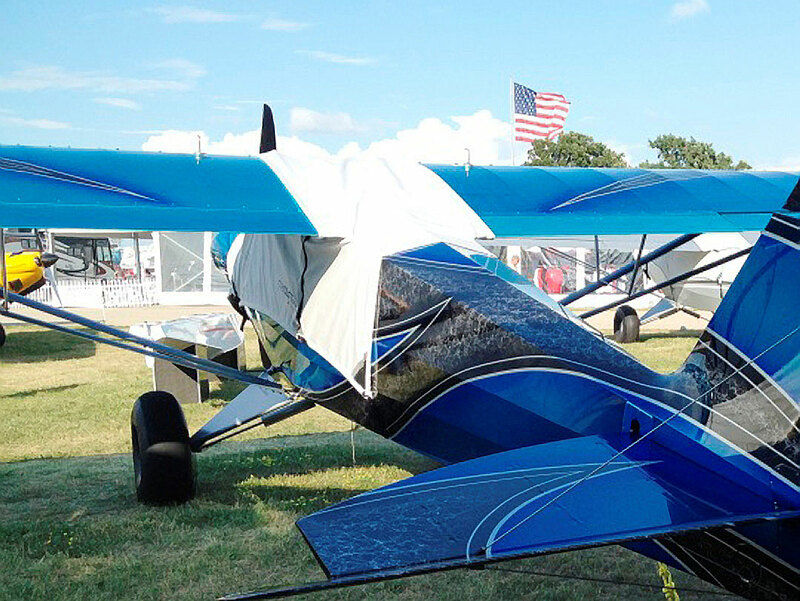 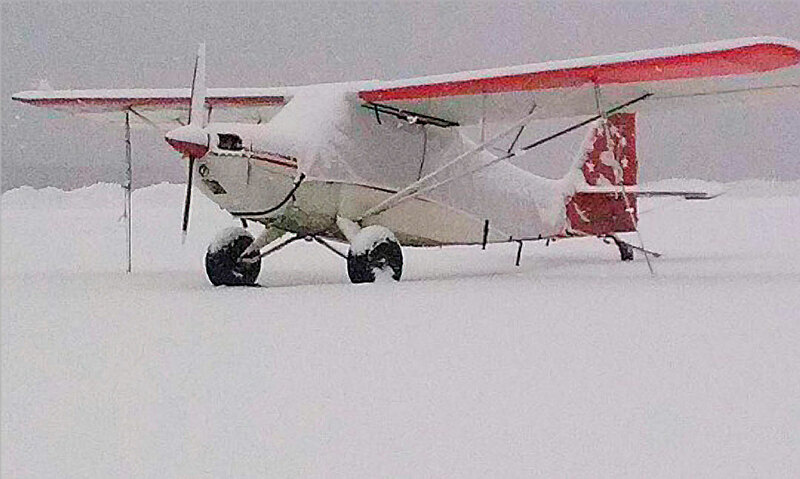 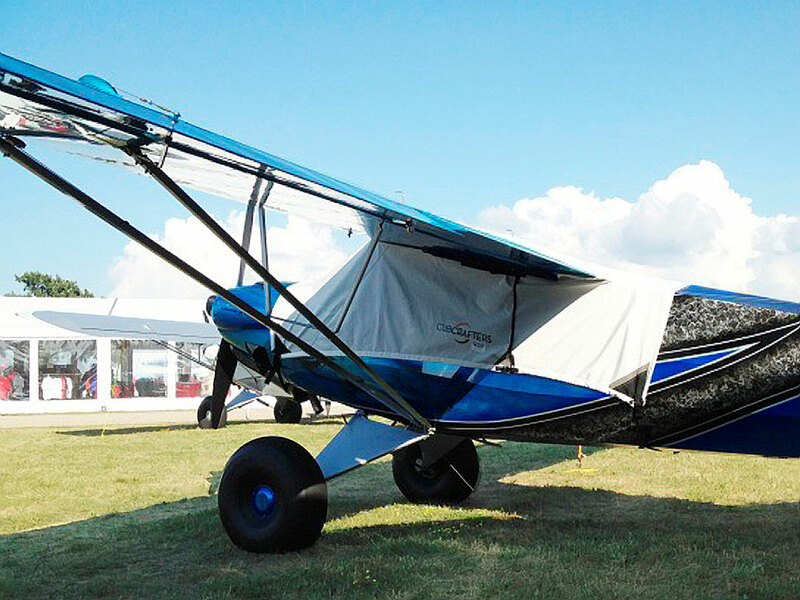 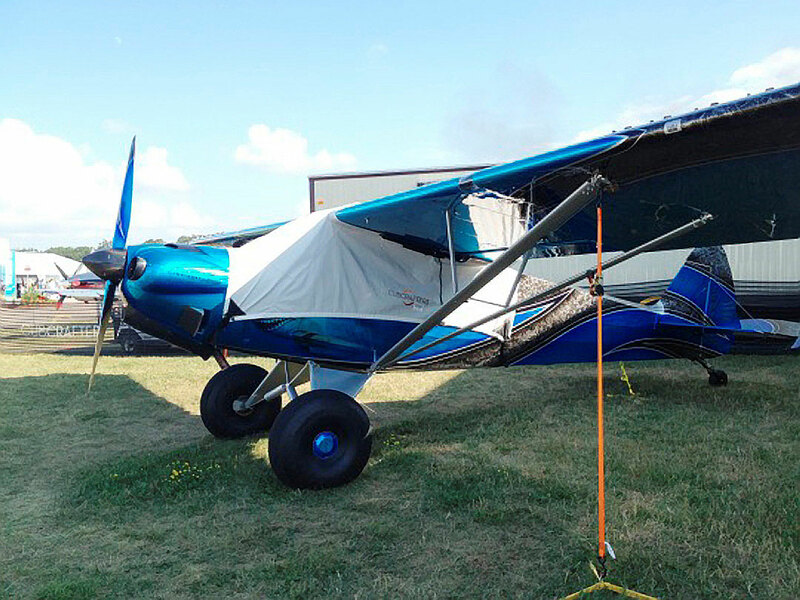 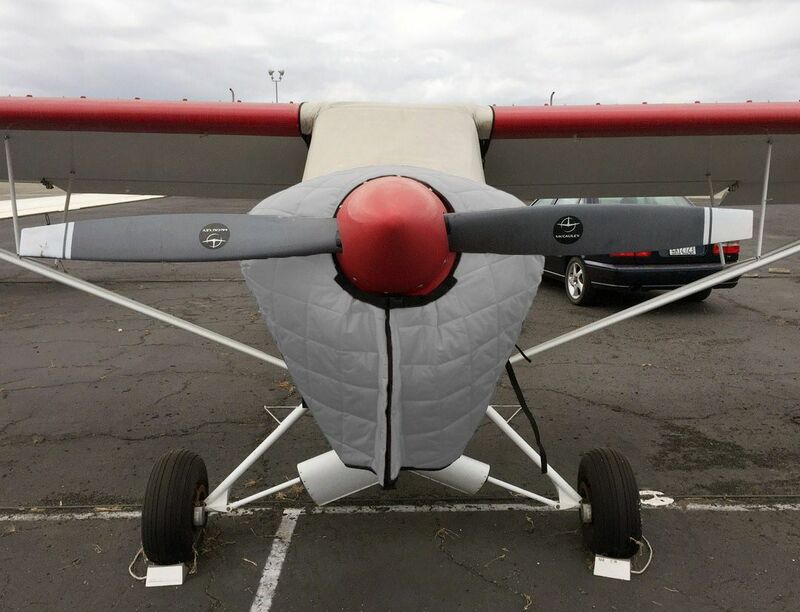 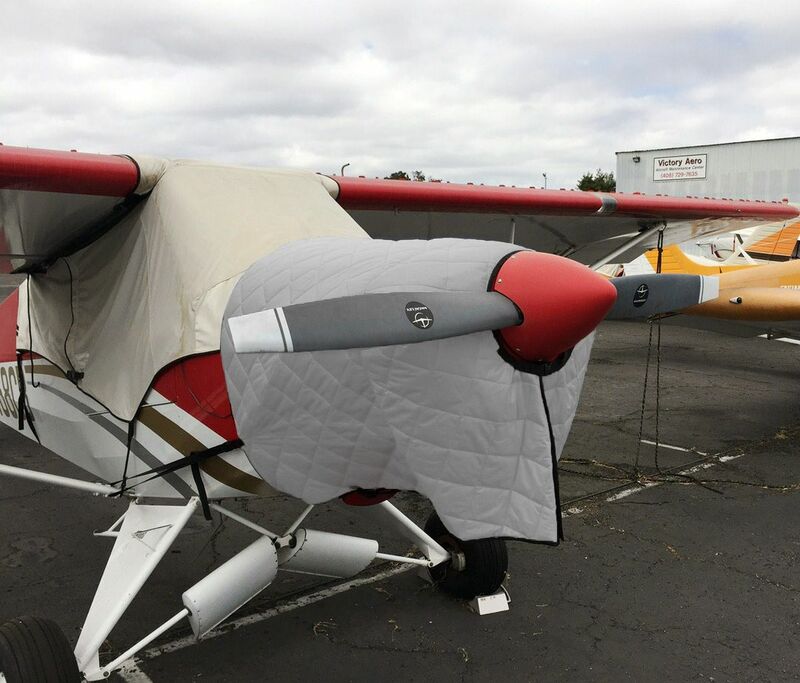 CubCrafters CC-11, Sport Cub S2, & Carbon Cub: Covers, Plugs, etc. 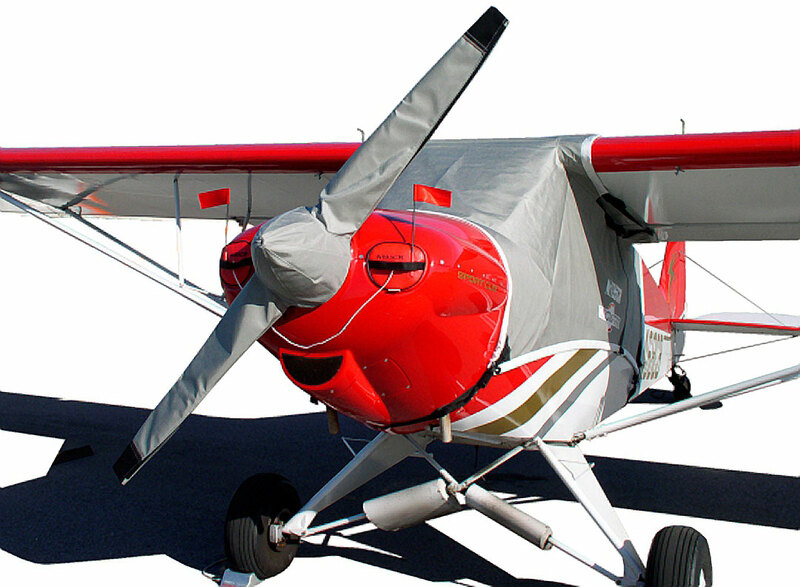 CANOPY COVER (Over-The-Top Style), Extends to L.E. 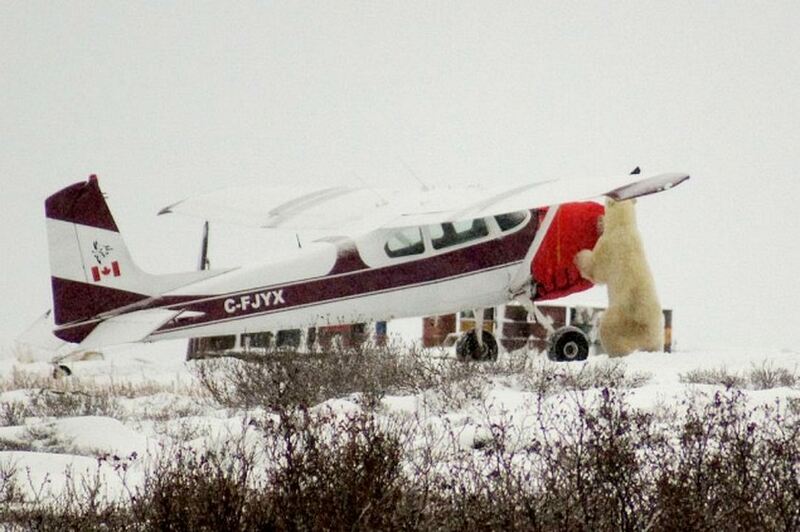 of Horiz. 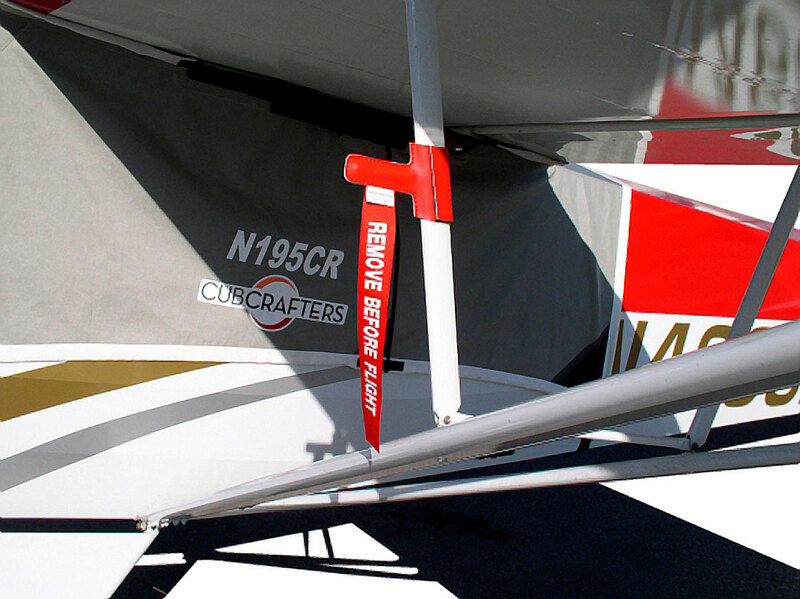 Stabil. 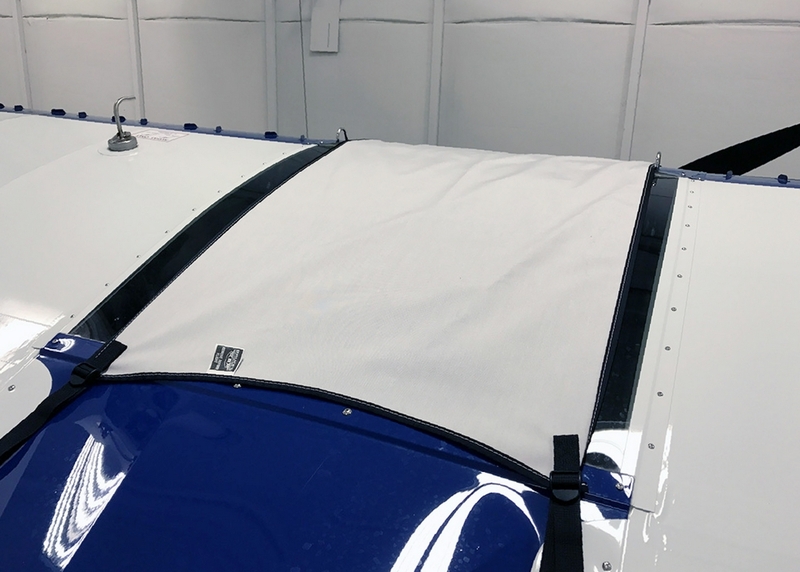 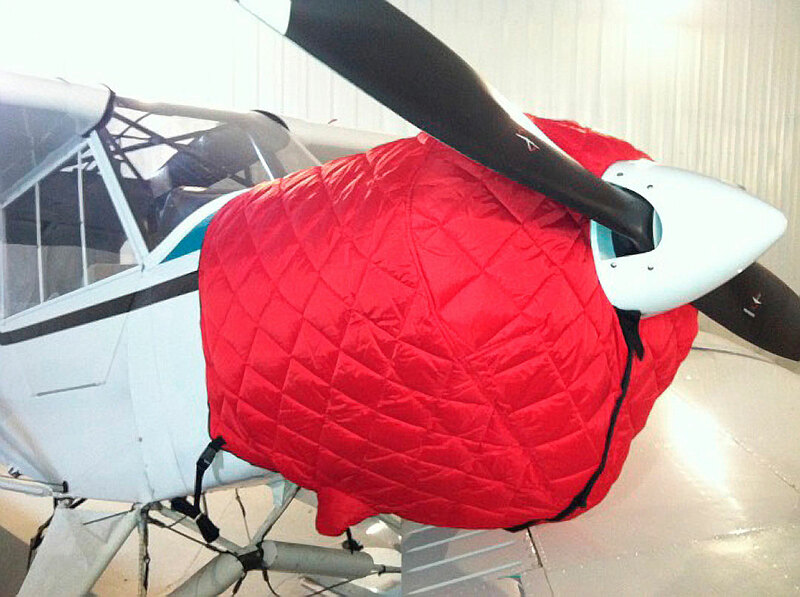 The Windshield Cover encloses the windshield only, and is attached with belly straps, and other straps to key locations. 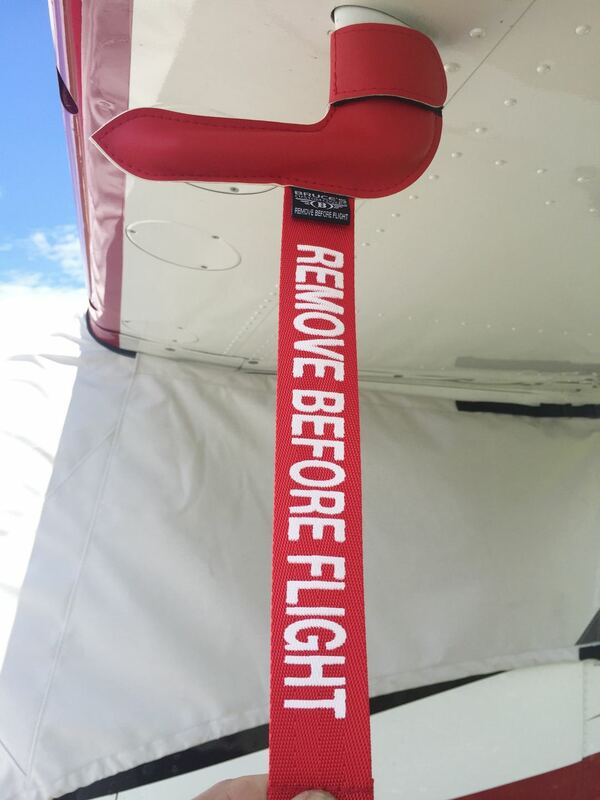 Details vary for different aircraft.